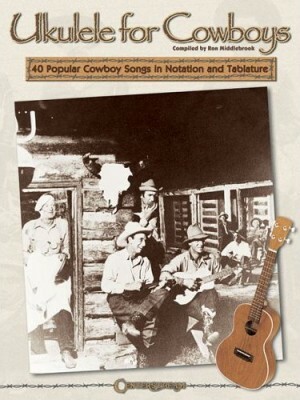 40 of your favorite cowboy songs in chords, standard notation and tab. 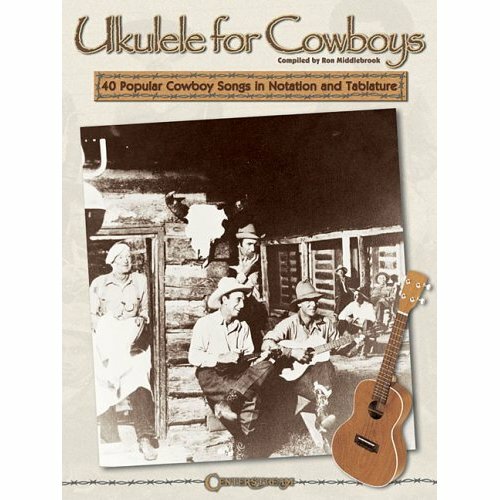 Includes: Buffalo Gals • Night Herding Song • Doney Gal • Old Chisholm Trail • The Big Corral • Ragtime Cowboy Joe • Colorado Trail • Old Paint • Yellow Rose of Texas • Green Grow the Lilacs • and many more. 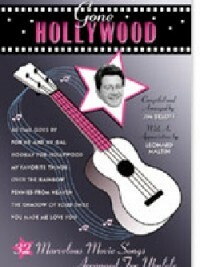 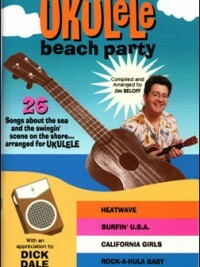 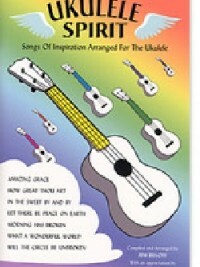 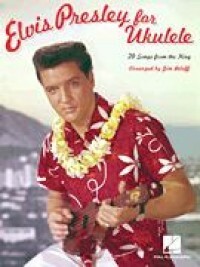 Also includes a chord chart, historical background on many of the songs and a short story on the history of the Hawaiian Cowboy.